At Robinson King we know the devil is in the detail, quality design has to start from the bones of the building. 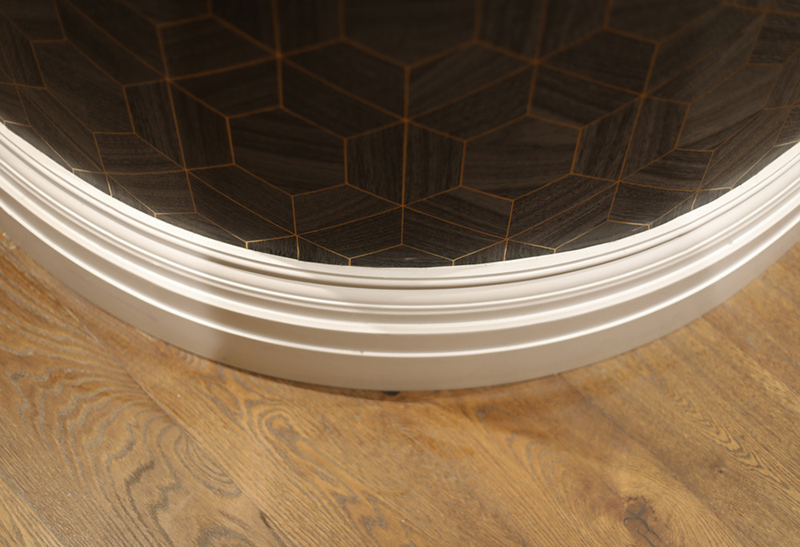 We can manufacture all aspects of interior architecture from deep set skirtings and architraves to bespoke door design to full staircases. Our Yorkshire Roots instil pride and integrity within our work and we encourage clients to visit our workroom and design studio located in West Vale, Yorkshire to speak to the craftsmen and designers throughout the design project. We know good design is an organic and ever-developing process which we always put the client at the centre of. At Robinson King we pride ourself on the quality and ingenuity of our tailored plantation shutters which can be custom made to your exact requirements. 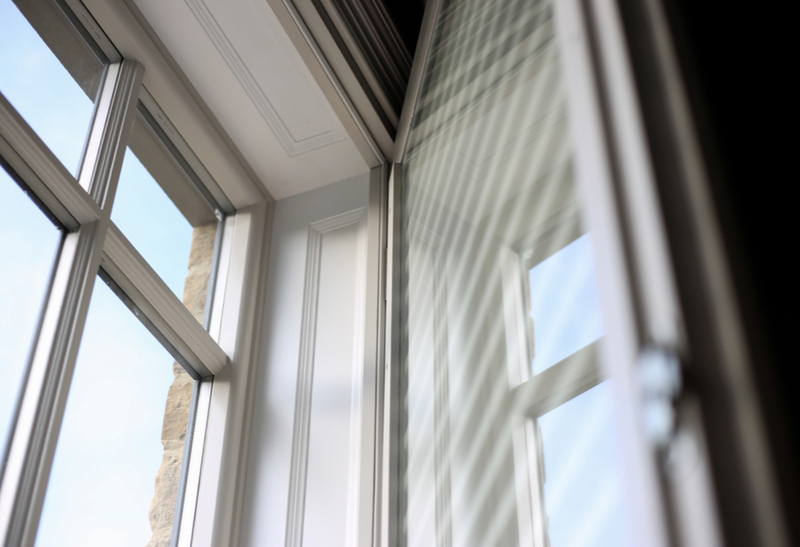 Our latest design includes integrated specialist coated glass offering an aesthetically pleasing alternative to secondary glazing panels. We love bringing period buildings back to life building up the character that has often been stripped away. 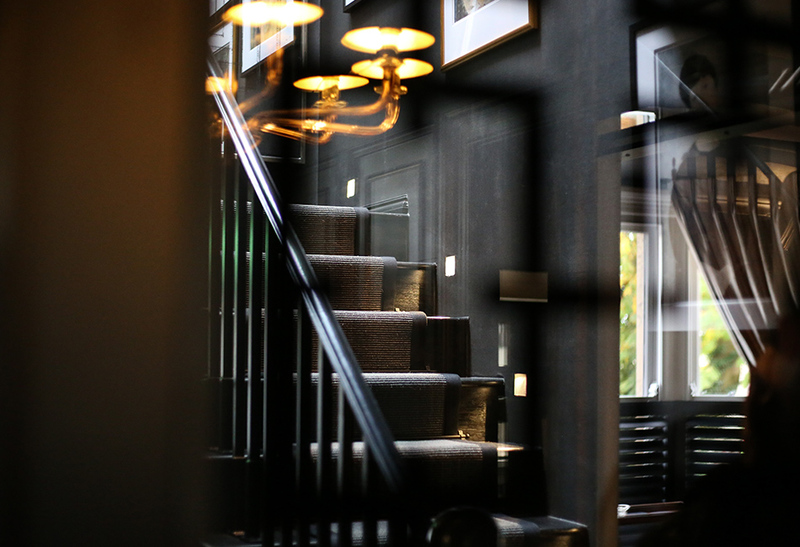 Well considered details play a big part within the Interior Architecture of a property whether that be by adding beautiful wall panelling, bespoke staircase or sash windows. 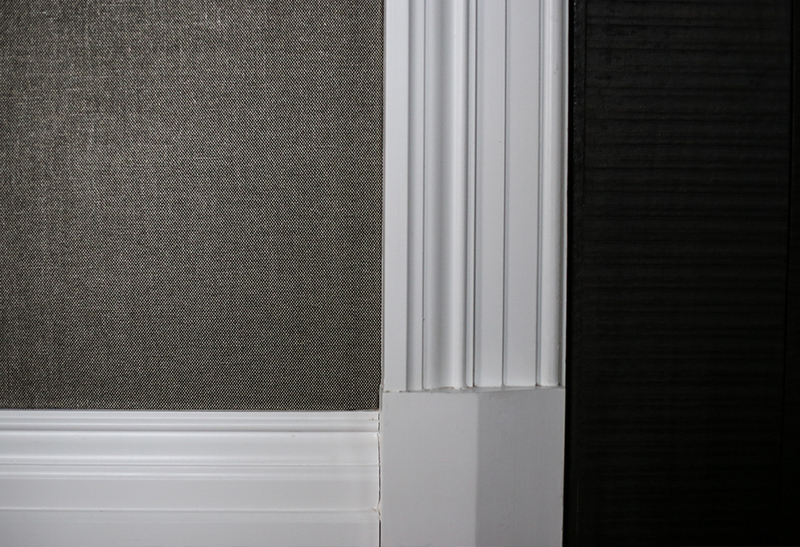 We specialise in the reproduction of original mouldings and can replicate grade listed and period property ornate features which are all integral to the character and charm of historical buildings. At Robinson-King we have a passion for crafting and creating stunning oak framed buildings. Timber frame structures provide a beautiful natural and sustainable built environment. A traditional build method we construct oak framed garages, outbuildings and extensions. Robinson Property Services are twice winners of the LABC awards nominated for our oak framed domestic extensions by the local building authority. I have existing plans, can you carry out the work from these? We can work with our nominated architect offering a fully rounded service or are more than happy to work with your architect and/or designer. If you already have architect plans that is fine we can work with you to develop your project. Have a look at our building services page which gives you a full breakdown of what we can offer in addition to our Interior Design service. Do you work with listed buildings? A building is listed when it is of special architectural or historic interest, at Robinson King we are well versed in working with properties that require listed building consent. 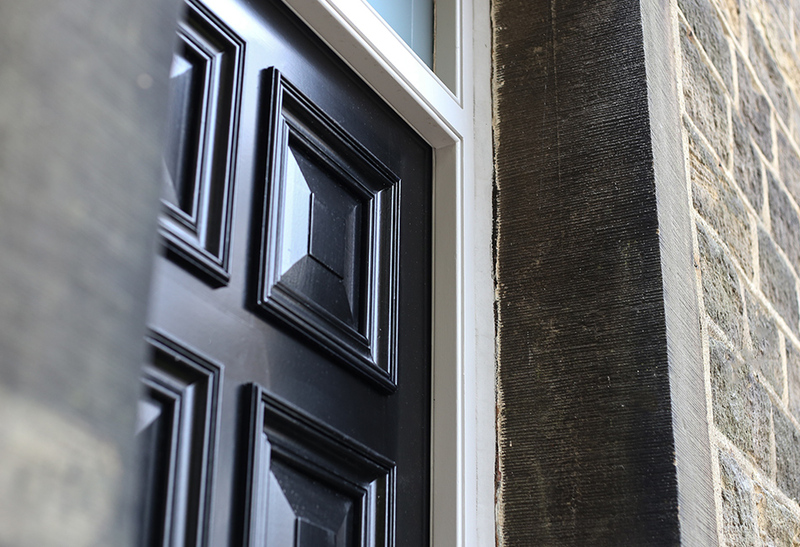 We regularly work on period properties including listed buildings and areas of conservation and retain the buildings original detail using the best-suited materials. For full projects, we work with our architect who takes care of applying for all planning and listed building requirements. We understand how to treat period properties and are knowledgeable and experienced within this specialised field. We love bringing historic buildings back to life and are passionate about preserving and celebrating original features and character. How are your oak framed Buildings different from others? Unlike many other oak frame companies who combine oak with softwood to cut their costs, we build structures entirely in green oak. Using softwood is a false economy as it is not as durable as oak nor does it look as good as oak. We always source good quality green oak that will stand the test of time. Another difference is that we use traditional jointing methods such as mortice and tenon joints, and handmade tapered cleft oak draw pegs. These techniques are tried and tested over centuries of use and as such are proven to be the best working methods. 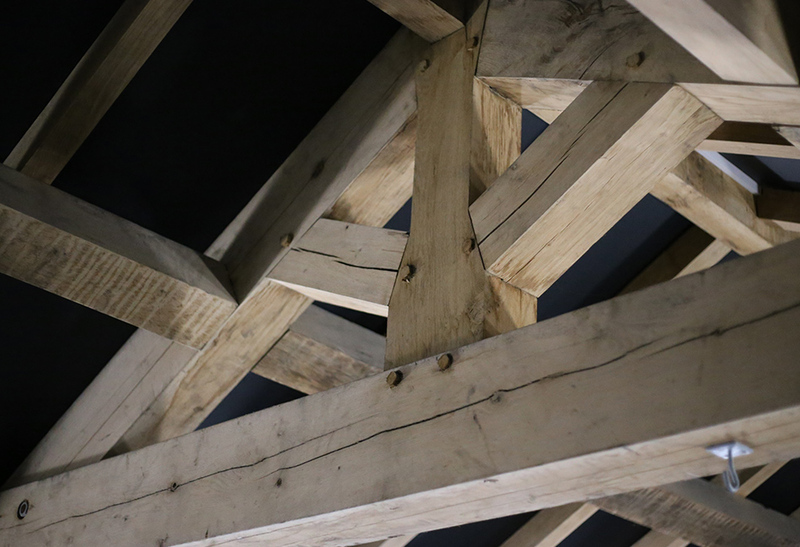 Furthermore, at Robinson King we care about the aesthetics of our oak framed buildings as much as the quality and durability. We always use the right size of timber for your structure, though this may sound like an obvious thing, some manufacturers size the timber based on the smallest timbers technically required in order to keep costs down while still meeting the specification.